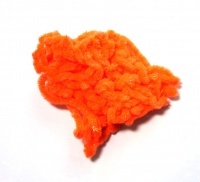 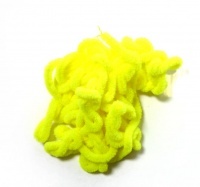 Chenille a versatile material for a variety of flies available in a wide range of colours. 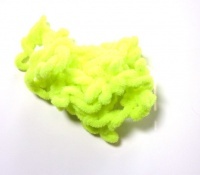 Chenille bodies have got to be one of the easiest and also effective bodies for the novice fly-tyer to attempt. 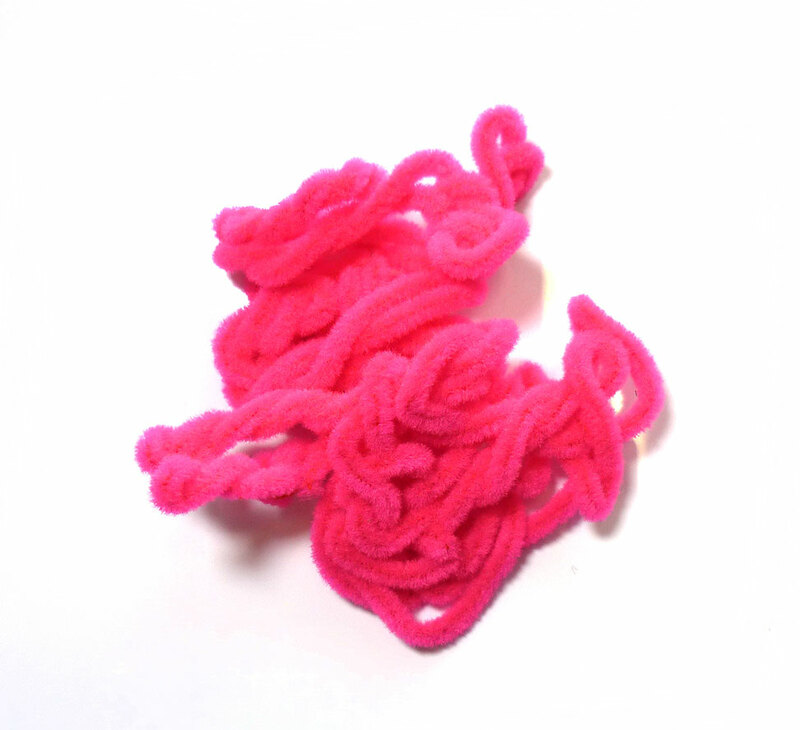 Simple two tone patterns can be tied very quickly with very little hassle.